Having spent my childhood on Powers Lake and returning for annual vacations in the area, my wife and I moved from Chicago to Powers Lake in 2009 to raise our 4 children. We are proud to call Southeastern Wisconsin “Home”. Because of my long standing ties to these lakes-linked communities, I have many valuable connections and local recommendations that can save you time and money. 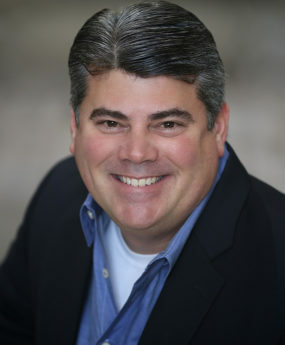 During the past 20 years, I have been a licensed Realtor in Florida, Illinois and Wisconsin. 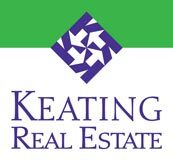 What’s more, I’ve worked real estate from both sides of the fence, having been the president of Chicago-based Keating Development Group, where for years I was responsible for building, selling and marketing new homes and developing raw land. So I know what to look for when it comes to important things like construction quality, topography and land planning. I am excited to be leading this great team in Illinois and Wisconsin transactions.